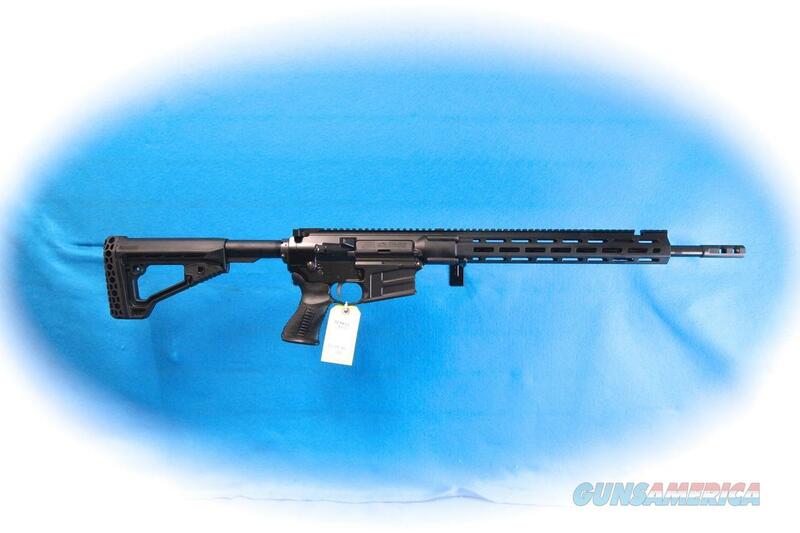 Description: Savage MSR-10 Hunter semi auto rifle, 6.5 Creedmoor caliber, Model 22903. The all-new Savage MSR 10 Hunter is a compact sporting platform that still packs the punch of 6.5 Creedmoor caliber. The rifle squeezes even more performance from its upgraded Savage barrel with 5R rifling, a BLACKHAWK!® trigger with Nickel Boron treatment™, and a tough Melonite QPQ finish. Other upgrades including a free-float fore-end, custom-forged lower receiver and BLACKHAWK! adjustable buttstock and pistol grip turn the Hunter into the ultimate big game rifle.